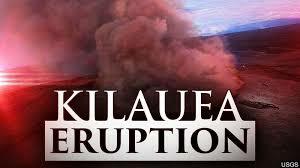 This entry was posted in Uncategorized and tagged fissures, Kilaeau eruption, love, USGS report, vlocano floor falling in. Bookmark the permalink. The scientist in me is fascinated watching the activity of Pele’s mountain and my heart goes out to the people whose lives have been impacted by this event. History in the making.